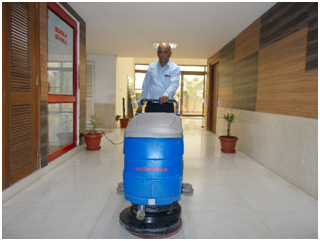 Energos Service India Pvt Ltd. offer best housekeeping solutions with expert team members who deliver outstanding cleaning results with best techniques, equipments and assistance. The housekeeping services also comprises of taking care of property which includes maintenance, proper usage and appearance. In accordance with the need of customer and home, we execute our cleaning services after giving a thorough inspection of your site. 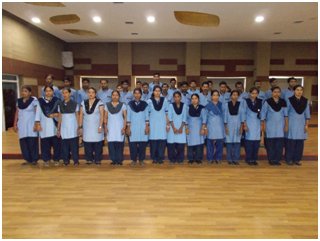 Moreover, we try our level best to give best of our services and also cost effective. Our major highlights are Window Mesh Cleaning, Kitchen Cleaning, Bathroom Cleaning, Furniture Cleaning etc. 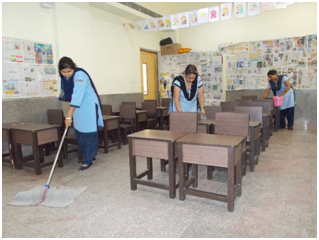 Moping & cleaning of floors. Vacuuming of carpets & wash tile floors. Daily sweeping of roads in the complex. Dusting of furniture, wood work, shelves and base boards. Vacuuming of furniture including under seat cushions. Dusting of windowsills, ledges & clean window glasses, partitions etc. Cleaning all telephones, intercoms & light switches.